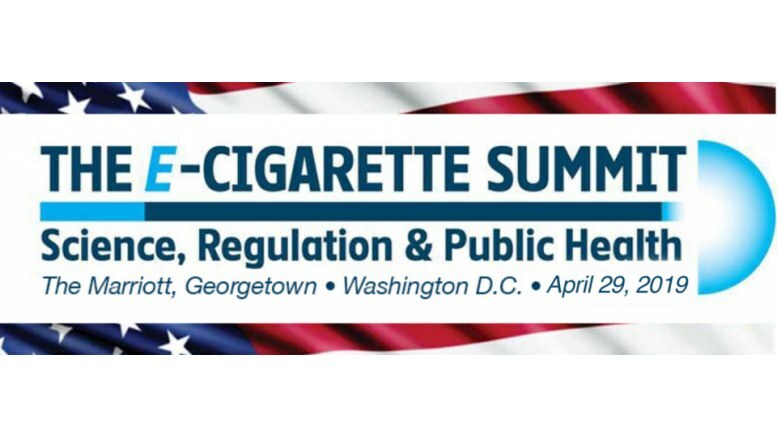 Since the inaugural meeting in November 2013, The E-Cigarette Summit has been at the forefront of taking forward the scientific and public health debate around e-cigarettes and broader harm reduction debates. The Summit has established itself as a neutral environment for scientists, policy makers, medical and public health professionals and stakeholders to come together and look at the latest scientific research and evidence on e-cigarettes and debate their impact. In 2013, the conversation was UK centric as the public health and policy communities sought to find an appropriate regulatory system for e-cigarettes that would reflect the opportunities for smokers without ignoring potential harms. In the intervening years, the UK has emerged as an active proponent for tobacco harm reduction alongside stringent tobacco control measures and now five years on the Summit welcomes scientists, public health professionals and policy makers from around the world who are looking to establish their own regulatory framework in the face of new nicotine products. 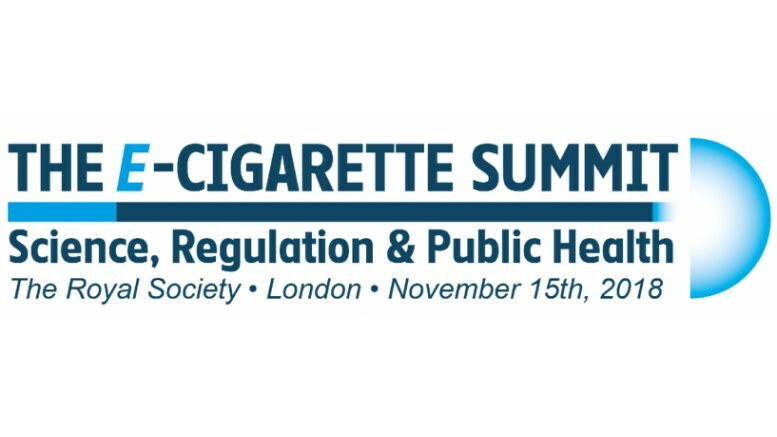 Alongside the latest evidence on the safety of e-cigarettes for users and bystanders, The E-Cigarette Summit will continue to address broader debates including evidence on “gateway” for youth and non-smokers, advertising and marketing, use in public places and the conflicts arising from the tobacco industry’s dual corporate ownership of tobacco harm reduction products and cigarettes. The role that e-cigarettes could play in ending or extending the smoking epidemic will remain one of the most fiercely fought debates in public health history. For governments and policy makers/advisors, the weight of making the right decision cannot be underestimated. From outright bans, advertising restrictions to higher taxation; the way that each country introduces, interprets and implements legislation, including consumer and medical licensing routes, will have far reaching consequences. Setting the regulatory bar at the correct level, will be vital to harnessing the opportunities that e-cigarettes and reduced harm nicotine products could offer while remaining responsive to a tobacco control manifesto to reduce smoking related harm. What questions will be explored?